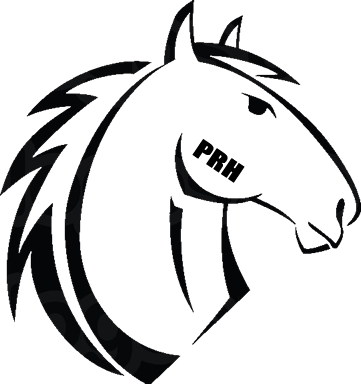 “Legendary barrel horse and barrel horse matriarch Firewater Fiesta passed away Saturday (1/16/16) at the age of 22. 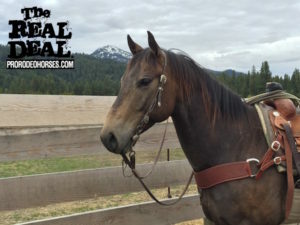 Best known for her catty and consistent style around a barrel, Fiesta earned herself a Reserve World Championship PRCA/WPRA title in 2000, AQHA/PRCA Barrel Horse of the Year twice and was awarded the WPRA Horse With The Most Heart. 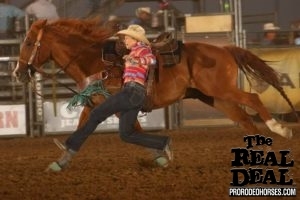 She made it to the NFR a total of three times. 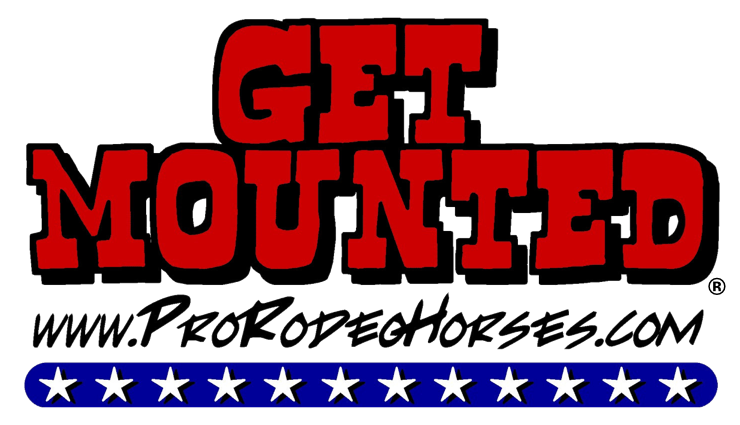 Her career transition from barrel horse to broodmare occurred early, at the age of 9, after injuries plagued her from a fall in the first round of the 2001 NFR. 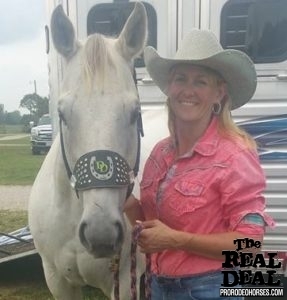 “Rodeo fans most remember Colorado barrel racer Kelly Yates for two things. 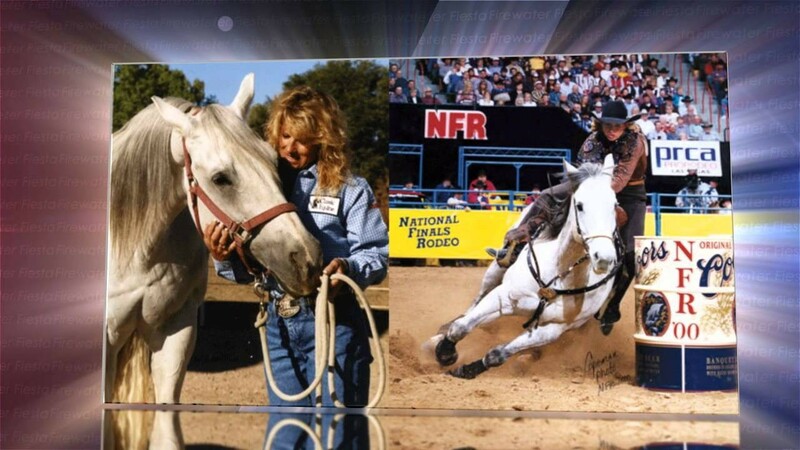 In 1984, the final year the National Finals Rodeo was held at the Myriad in Oklahoma City, Yates competed on rodeo’s biggest stage along with her father and brother, both team ropers. 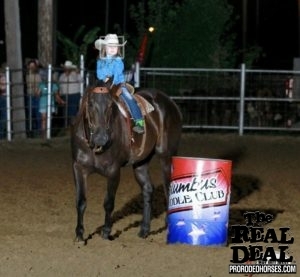 It’s the only time a father, son and daughter have qualified in the same year for the NFR. 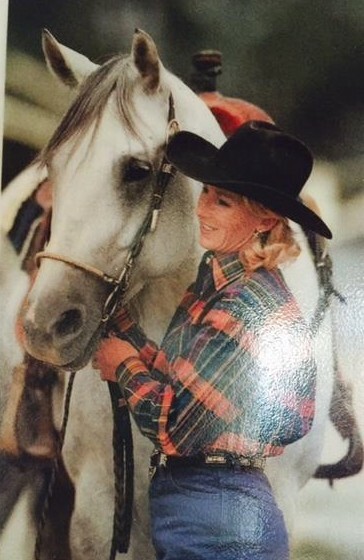 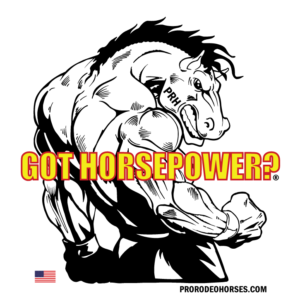 And in 2001, Yates was about to win her first world title in barrel racing on her wonderful horse, Firewater Fiesta, when the mare fell in the first go-round at the NFR. 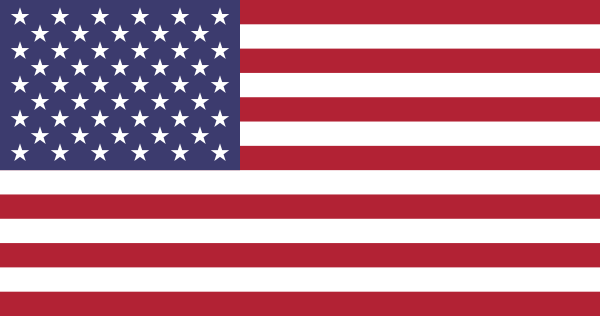 Yates finished as reserve champion that year and Firewater Fiesta had to miss the following year of competition. 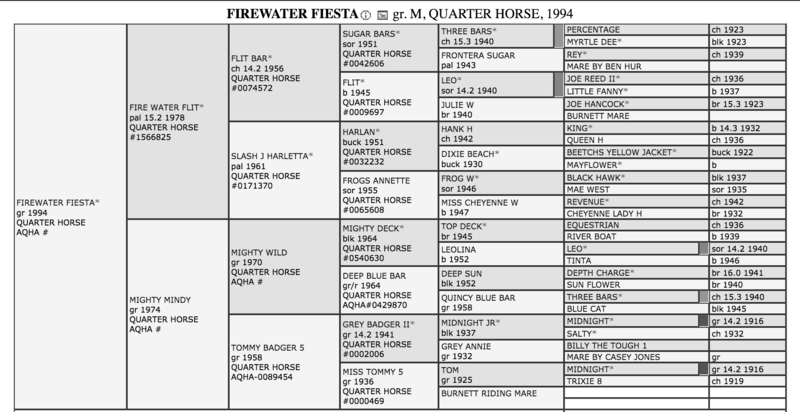 Firewater Fiesta returned to barrel racing in 2003, but injuries forced her into retirement.